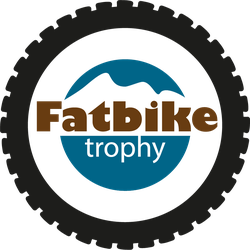 Fatbike-Trophy geht online! - fat-bikers Webseite! Es ist soweit. Fatbike-Trophy.ch geht online und bietet eine schweizweit einzigartige Platform für alle Fatbiker. Bestelle dir noch heute den Fatbike-Trophy-Pass und entdecke die besten Fatbike-Trails in der Schweiz. Just wish to say your article is as astounding. The clarity in your post is simply cool and i could assume you are an expert on this subject. Well with your permission allow me to grab your RSS feed to keep up to date with forthcoming post. Thanks a million and please keep up the gratifying work. Hi, i feel that i saw you visited my website so i came to return the desire?.I'm trying to in finding issues to improve my site!I suppose its adequate to make use of a few of your ideas! !